Baeza (Jaén) late 70’s and early 80’s, a sea of olive trees and a family dedicated to the collection of taxes and agriculture. These are years of dramatic olive grove expansion in the province, the fallow land and cereals deserting the earth to that millenary tree from which the so-called liquid gold is extracted. The olive oil mills commence to replace their famous pressing mats by centrifuges for the production of olive oil. One of the business models common to that period and that of the location was the family olive oil mill. This is the case with the Morillo de Baeza family. Carlos Morillo foreman of one of the family olive grove estates clearly saw that an olive oil mill could be a good business to undertake. 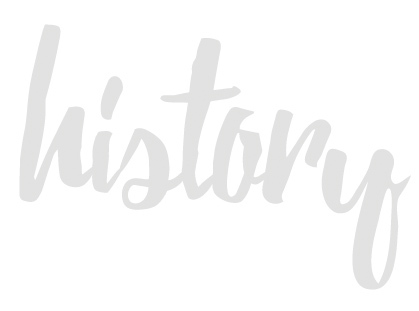 Carlos assembled his father Remigio and his brothers Juan and Felipe, to undertake such an investment. In that year a diesel fuelling station was installed at very competitive prices open to the general public and with facilities for our harvesters. The Oleícola Jaén olive oil mill obtained the Organic Production certificate. 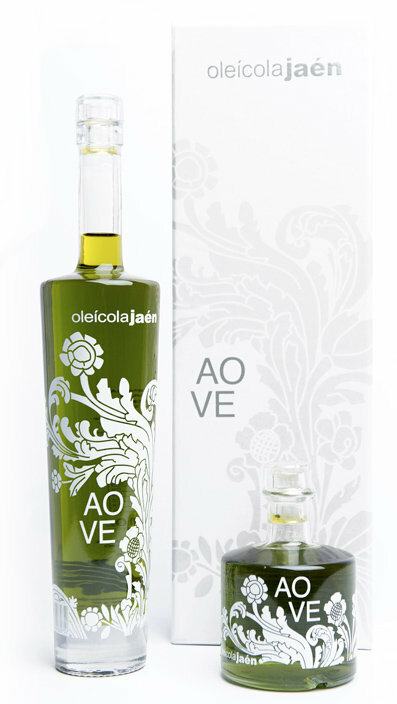 Oleícola Jaén S. A., was founded, set up as an olive oil mill in order to grind the olives of the farmers in the area. Since its inception, the olive oil press is a reference benchmark in the sector, due to its bulk production of olive oil and continuous innovation. The company commences the activity of utilisation of olive by-products and derivatives, such as olive pits as clean and renewable energy and olive-pomace oil. 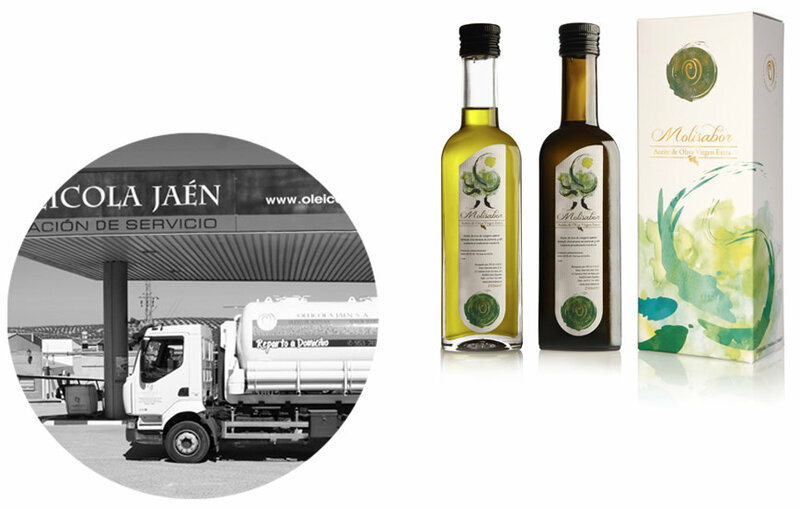 Oleícola Jaén adapts to the change of the olive oil production sector from 3 phases to 2 phases. This change implied for the olive-pomace oil activity the need to have to bring itself in line with that new production system, where the moisture of the spent olives of the 2-phase system is much higher than that of the 3-phase system. 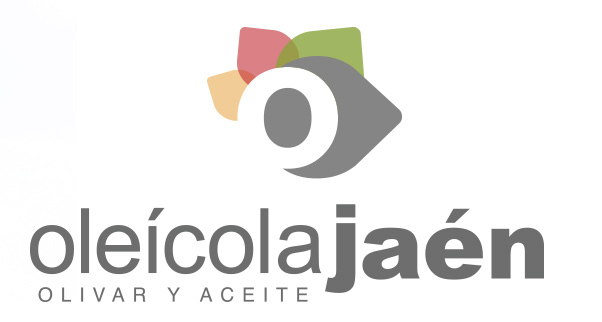 In 1998 Oleícola Jaén undertook an expansion and upgrading of its olive oil mill. The olive processing capacity in the olive oil mill is nowadays 575 Tm/per day. In addition an expansion of its warehouse with 16 stainless steel 75 ™ tanks was carried out. 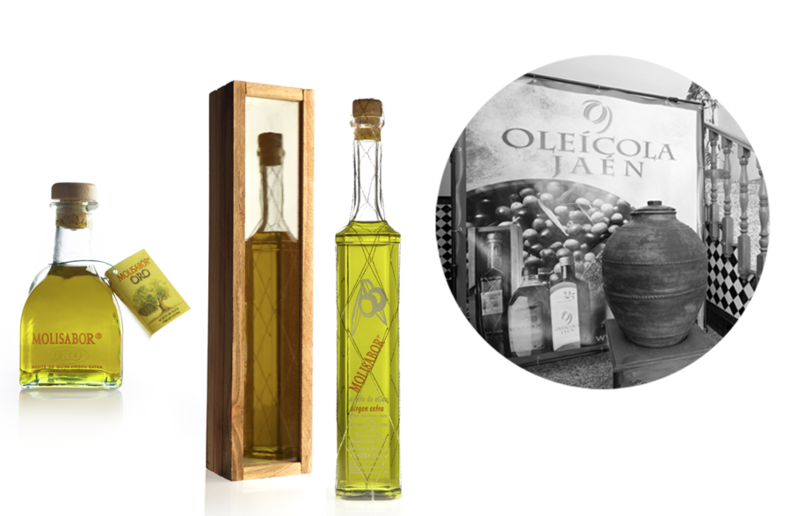 Oleícola Jaén produces up to four varieties of olive oil: Picual, Arbequina, Frantoio and Ecological. In 2015 Oleícola Jaén undertook the most ambitious and important project of its history: Repurposing its existing facilities in an open and available for visits olive oil press, with a stunning olive tree garden having 50 varieties in the world, an R & D & I olive oil press, together with a multipurpose building.